Lets begin with Disney is expensive. Across the board. However, while it may cost more there is also a value there. People would love a day at the theme park to be $50 but each park is full at twice that, so people perceive value for their money. 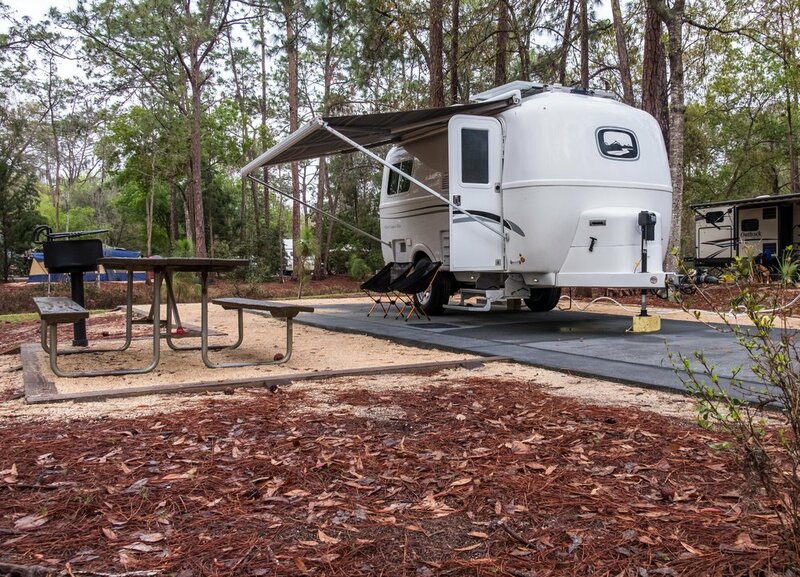 Fort Wilderness Campground is two or three times what we would normally pay for a KOA type campground. So what is the value? First, everything works and works well, everything is clean, and your space is landscaped and level. You plug in the power and whatever your power need it is there, the water does not leak (and has been certified safe) and the sewer connection is contained so that a small spill does not make a mess and there is a rinse hose already hooked up on site. The pad is large enough, the edges of the pad are bordered with a sandy edge to keep things clean, you get a table that you can really use and on and on. Plus you have access to all Disney transportation, clean restrooms, nice places to walk, a beach, pools; it is a value. It is still expensive, we could not stay there a month but three or five days and you feel like you are somewhere special. Disney magic extends to the campground as well as the castle. How much more can it cost to build a great site like this?